To say the start of 2019 has not been great for the eurozone would be a bit of an understatement. Italy, France and Germany are all struggling, with a raft of purchasing managers’ indices dropping an alarming amount. It wasn’t all that long ago that PMI figures were hovering around the 60.0 mark, but now they are closer to 50.0. Any figure below that shows a contraction and some recent releases from Germany have flirted with that level. Yesterday poured salt into the wound, as German factory orders unexpectedly dropped by 1.6% in December. An increase of 0.3% had been expected by the markets. 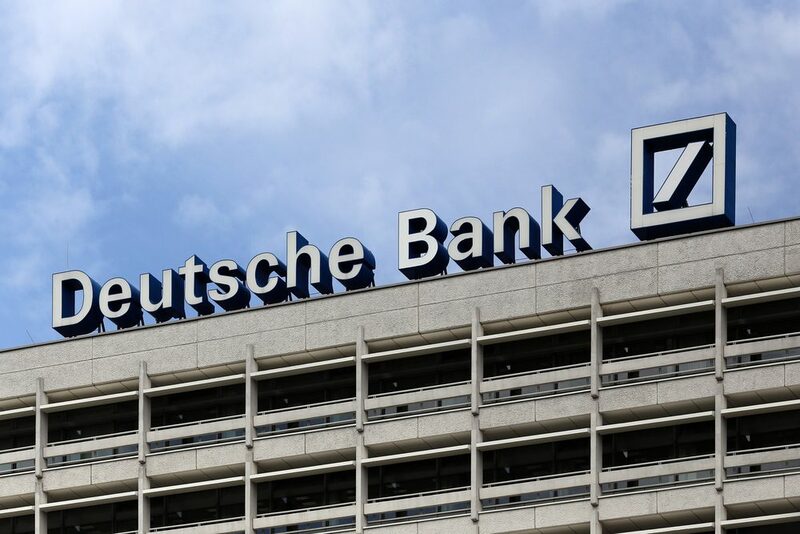 The news came just hours after Deutsche Bank had issued a stark warning that the German economy is drifting towards a recession. They said that the expect the German economy to contract in the first quarter of 2019. Economists at the bank are yet to revise their 1% growth forecast for the year, but that does not mean to say they won’t. The next few months will be fascinating. Construction PMI from Germany in January compounded the problems, as it dropped to 50.7 from 53.3 the previous month. That is extremely close to stagnation and, although Markit said that construction firms were hit by bad weather last month, it is the fastest rate of decline in almost six years. Let us see what happens when the sun puts her hat on. The president of the European Council, Donald Tusk, sent a tweet that courted controversy, as he wondered what the special place in hell looks like for those who promoted Brexit without a plan. The sentiment will no doubt divide opinion like everything does these days, but it is rather startling such a senior figure has chosen to say such a thing. Perhaps it is symptomatic of his frustration. The US trade gap narrowed by more than expected, but this was brought about by a big drop in imports, rather than a jump in exports. Still, the deficit is narrower than economists had expected and Trump will no doubt be happy about that. Today we will see the Bank of England’s interest rate decision and Theresa May is flying into Brussels to seek concessions. There are 50 days to go to Brexit. Sterling reversed some of its recent losses against the dollar, although the moves were fairly muted. It did managed to climb higher against the euro though, which has come under pressure following some more disappointing economic data from Germany. Today is a busy one for the UK, with the Bank of England set to announce its latest interest rate decision. We will also see the Halifax house price index for January, but the focus will be on Theresa May’s trip to Brussels. There was yet more disappointing data from Germany yesterday. The eurozone’s largest economy released December’s factory orders, which showed an unexpected drop of 1.6% month-over-month. The release followed a downwardly revised 0.2% fall in November and was well below expectations of a 0.3% increase. It is the second straight month of declines and the steepest fall since June 2018. These are very worrying times for Germany and the eurozone as a whole. Let us remember that the GDP growth rate forecasts for 2019 have been lowered to 1% from 1.8%, down from 2.3% only last October. The fact that Germany has been the engine for growth across the eurozone for so long will concern all 27 member states, with Italy and France not doing too well either. Construction PMI also dropped to 50.7 last month from 53.3 in December and is the slowest growth in construction activity in three months. It is the fastest slowdown in almost six years and housing activity increased at a much slower rate. Today we will see the European Commission forecasts and December’s industrial production figures from Germany – the reading is expected to climb to 0.7% from -1.9% in November, but it would hardly be surprising were the figure to come in much lower than this. America’s trade deficit with the rest of the world narrowed to $49.3 billion in November. That is down from $55.7 billion the previous month and much better than the $54 billion gap the markets had been expecting. It is the lowest deficit in five months and was largely brought about by a drop in imports. CNBC championed the news as a victory for Trump and while he will no doubt be pleased, it would have been better if the figures were the result of a jump in exports. We also learned that mortgage applications in the US decreased by 2.5% up to 1 February 2019 following a 3% fall the previous week, but otherwise it was a relatively quiet day for American economic data. It was livelier on the political landscape, with Democrats saying that Trump’s State of the Union address ‘was not a good speech’. Senate minority leader, Chuck Schumer, said that Trump ‘was like Dr Jekyll and Mr Hyde’. The House Intelligence Committee voted to release all witness transcripts to the Department of Justice and to special counsel Robert Mueller. This was something that had been declined by Republicans when they controlled the House, but now the Democrats have wrestled control back, Trump’s administration could be in for a bit of a wild ride in the coming months. Today Federal Reserve chair Jerome Powell will deliver a speech and we will see initial jobless claims up to 2 February 2019. They are expected to dramatically improve to 221,000 from 253,000 the previous week.